Thinking Of Switching To Medicare Supplement Plan F? 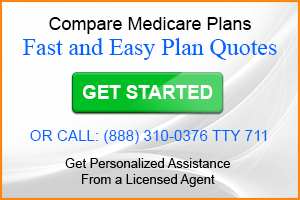 How easy is it to switch to Medicare supplement Plan F from Plan G? Quite often I get questions about whether or not it is advisable to switch to a different Medicare supplement plan. Most often the plan that people want to switch to is Plan F. This is typically due to a realization that the plan originally chosen requires more out-of-pocket costs than Medicare supplement Plan F. In this case the reader had medicare supplement Plan G.
In the following video, I answer a reader’s question about switching plans and discuss some of the things to consider. The assumption I made was that the individual was not entitled to Guaranteed Issue Rights nor were they in their Medicap Open Enrollment Period. As you review the benefits chart for all Medicare supplements, you can see that the only difference between Plan F and Plan G is that with plan G you will be required to pay the Part B deductible. The other difference, which you will find out when you compare the same plan from different companies, is the monthly premium. Often the premium can vary over $100 per month between companies. 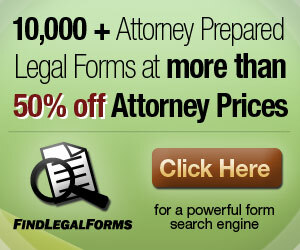 * Plan F includes a high deductible option where $2000 is required before benefits are paid. What is the biggest drawback of buying F high deductible as opposed to Plan F or plan G besides the $2100 something deductible? Let’s assume I can afford the deductible. The plan I am considering has a premium of $70/mo for high deductible F, $221 for plan F.
Bob, As long as the deductible is not an issue there isn’t any. Thank u for quick response! 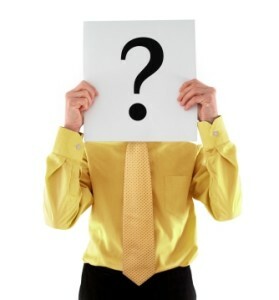 Another question if I may…any thoughts when choosing a standard or select plan as part of plan g or N? Bob, You would really want to research the provider network and decide if it would fit your lifestyle especially travel plans.